The album, considered a concept album, was released after “The Mamas & the Papas” broke up, and featured the hit single, “Dream of Little Dream of Me.” The album itself was created in 10 days, with Mama Cass Elliot singing each of the album’s songs live. 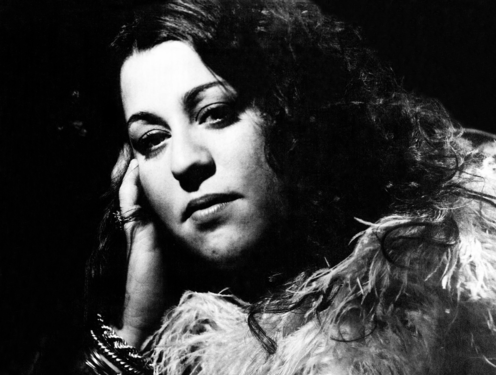 Random Pop Culture Fact: Mama Cass Elliot became the first woman subject for Rolling Stone magazine, being spotlighted in order to promote the album. In addition, Mama Cass Elliot was paid $40,000 a week to perform in Cesar’s Palace in Las Vegas, an extraordinary amount back in the 60s.